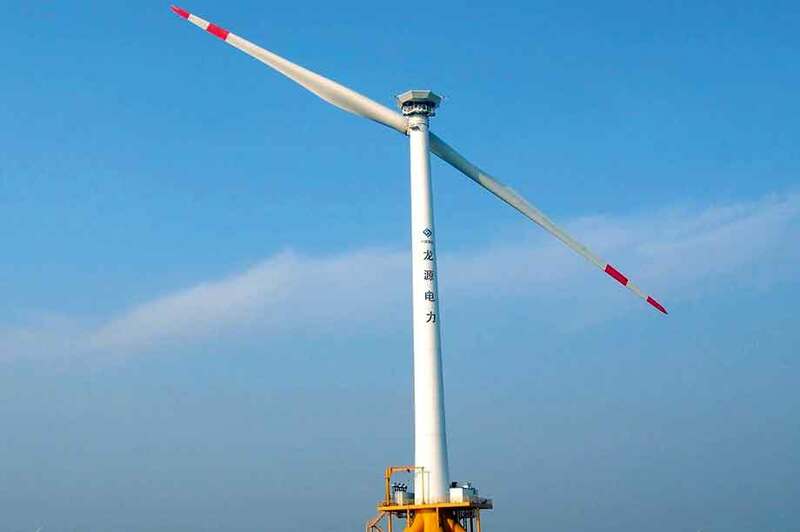 Take a look at ten of the biggest wind turbines available on the market today. 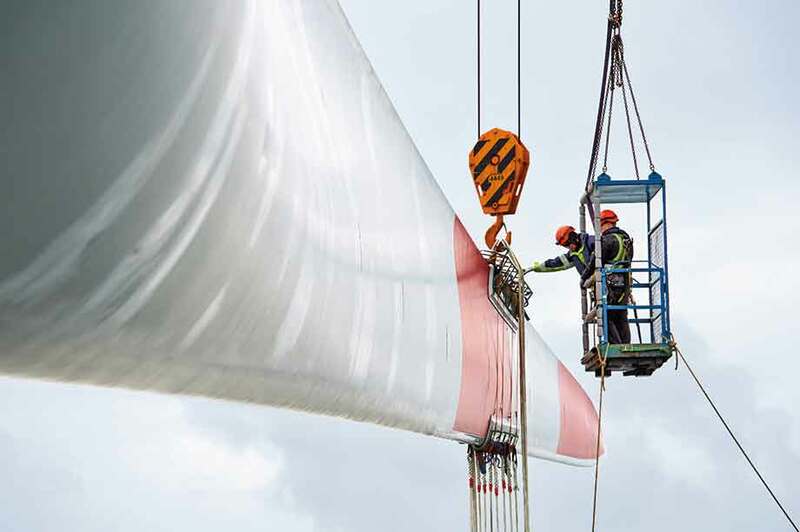 We focus on turbines in production or for which orders are being taken — omitting the discontinued, the test-bed prototypes for those that never made it, and the designs still on the drawing boards — to examine the credentials of the industry's largest models. 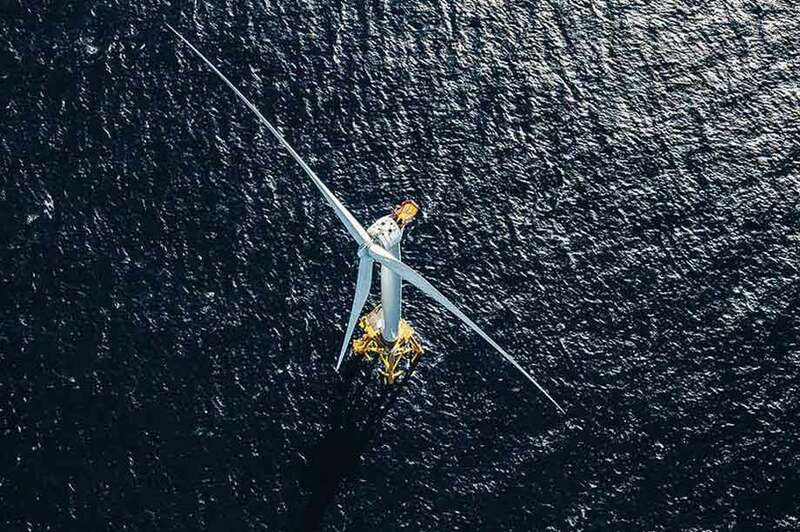 Unlike rival MHI Vestas, Siemens Gamesa has made no secret it is planning a 10MW-plus turbine for the next generation, but GE Renewable Energy’s announcement of its 12MW machine earlier this year may have expedited matters. 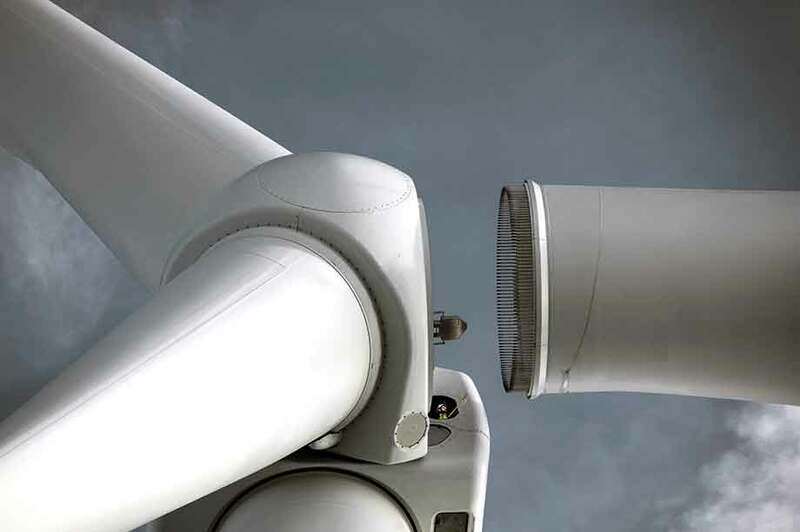 GE is already making plans to upgrade the manufacturing facility at St Nazaire in northern France to accommodate the company’s forthcoming 12MW machine, due to start serial production in 2021. 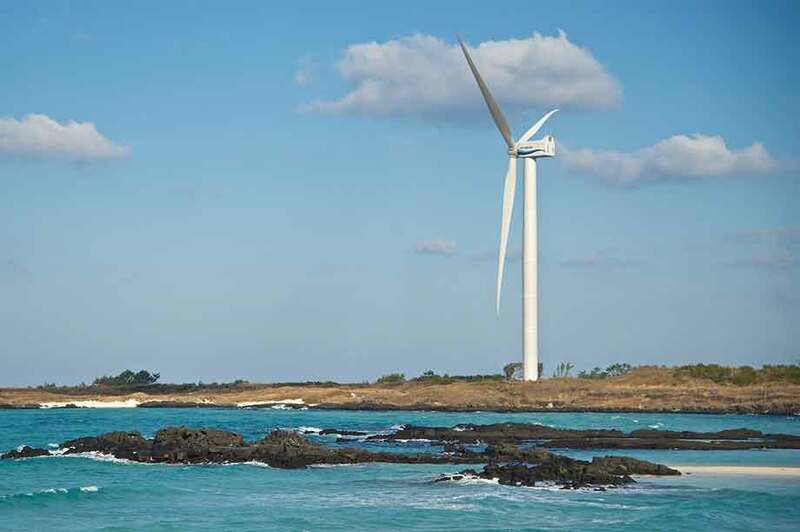 Hyundai’s prototype was installed onshore on South Korea’s Jeju Island (above) in 2014. A key technical feature is the separate torque shaft linking the hub and gearbox. 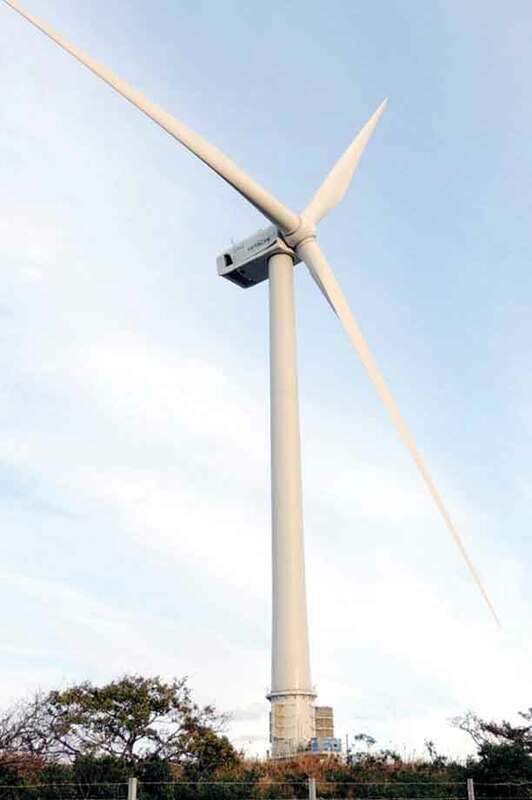 Specific power rating for the HTW5.2-127 is 410W/m2, and 358W/m2for the taller HTW5.2-136. 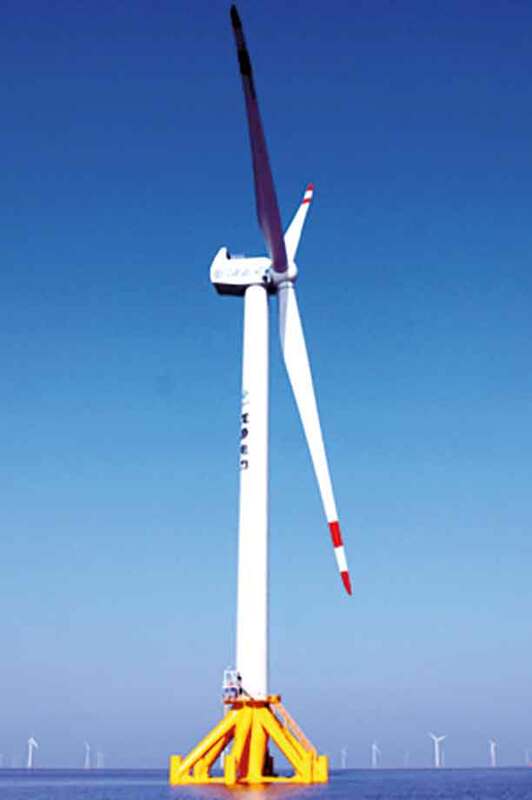 The 73-metre blades are made by LM Wind Power, but the gearbox is manufactured in-house. 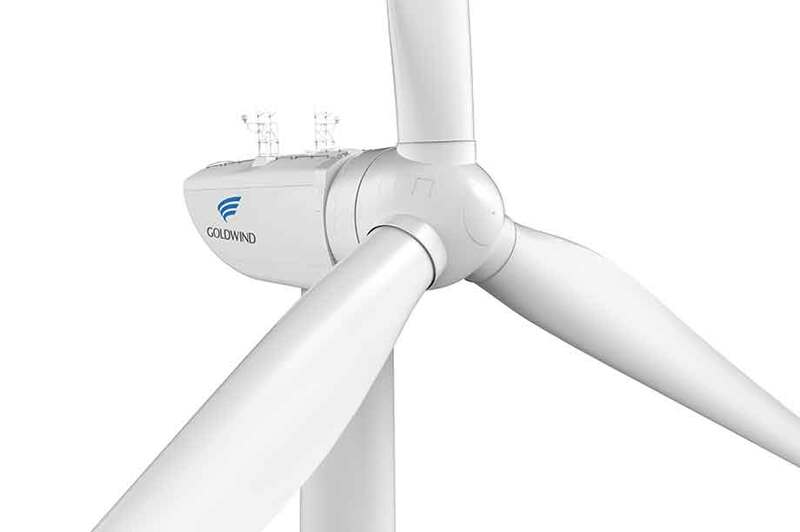 It should, of course, have been succeeded by an 8MW model, but the Siemens-Gamesa acquisition of Adwen resulted in that turbine not going beyond the prototype stage. 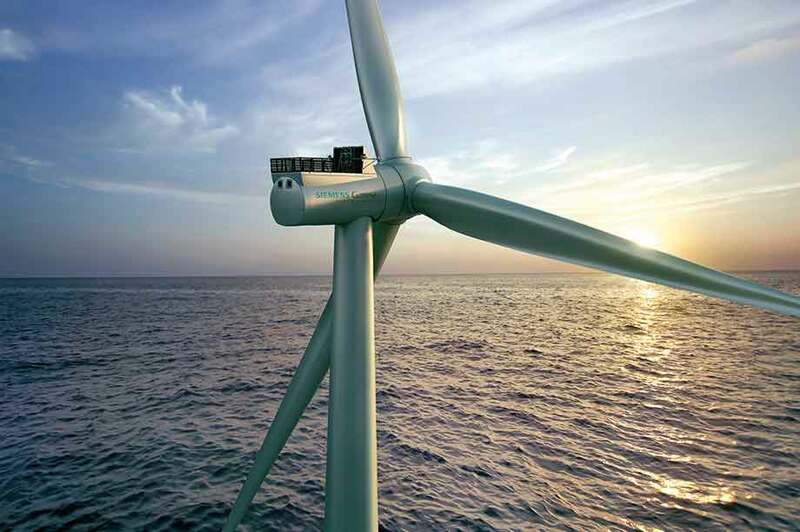 A little over 200 of these models, featuring a 116-metre rotor diameter, now operate in European waters. 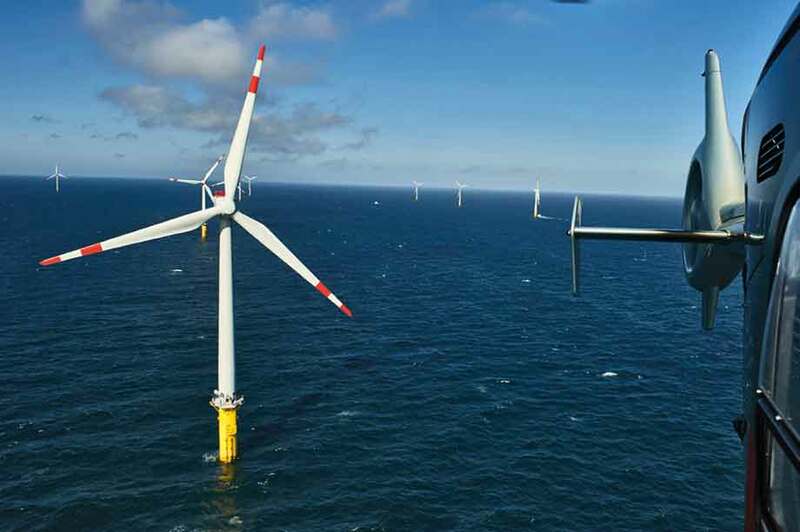 Rebranded as Adwen, and extensively upgraded with a 135-metre rotor diameter, a further 70 units now operate at the Wikinger site in the Baltic Sea.